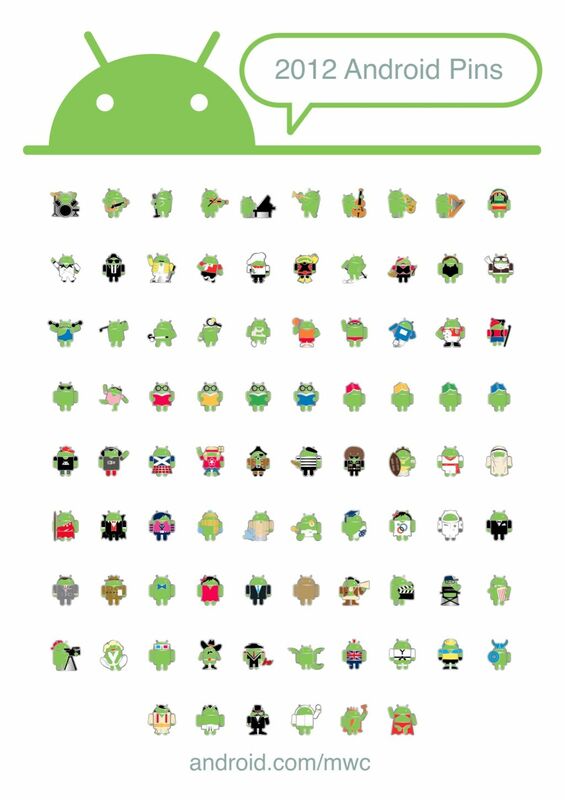 Last year, the Android team created a set of 86 different Android pins that were then spread around various booths at MWC. Attendees noticed them and then actually tried to collect them all (who wouldn’t, right?). 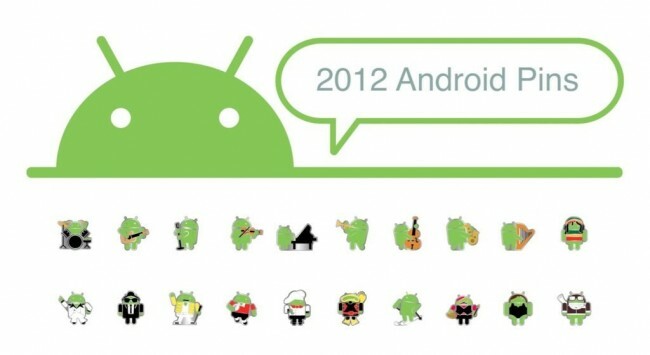 Seeing that they were such a hit, a new set of pins has been introduced for next week’s big mobile event and are something I think that all of us would love to have to add to our Android collections. If you are not attending, it may be tough, but we’ll do our best to try and get a hold of some. Check out the full sheet of pins below. Report: Google Still Has Plans To Launch 7" Tablet Later This Year?